With a stay at Pousada Canto Azul in Buzios, you'll be a 1-minute drive from Geriba Beach and 6 minutes from Rua das Pedras. 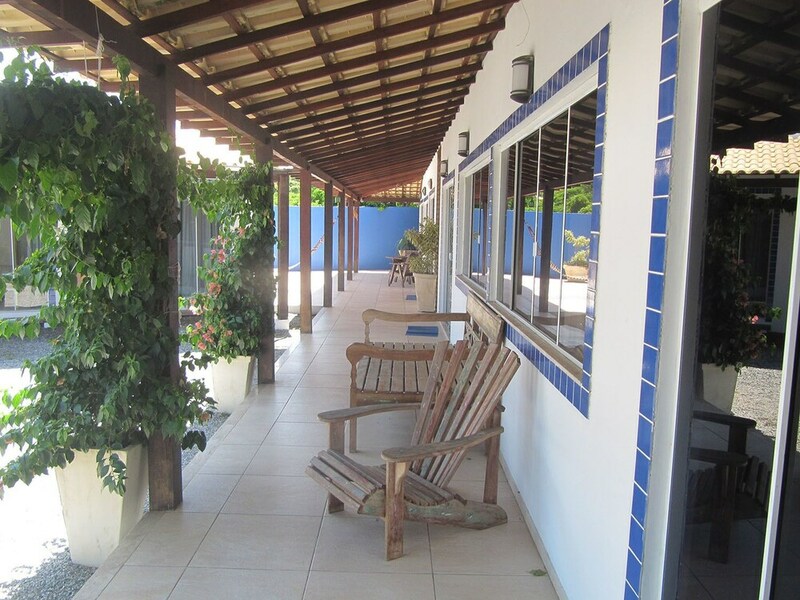 This pousada is 1.9 mi (3 km) from Ferradura Beach and 3.7 mi (6 km) from Joao Fernandes Beach. Make yourself at home in one of the 4 individually decorated guestrooms, featuring minibars and LCD televisions. Your room comes with a pillowtop bed. Cable television is provided for your entertainment. Conveniences include blackout drapes/curtains, and housekeeping is provided daily.